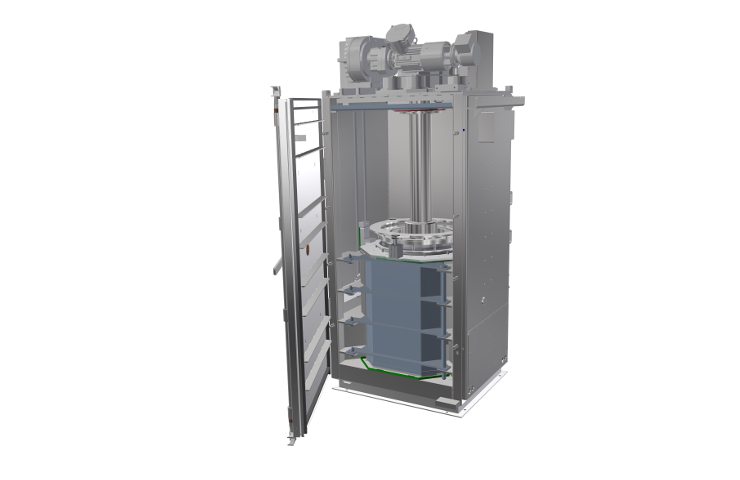 Technology designed for oil and gas, configured to your requirements. 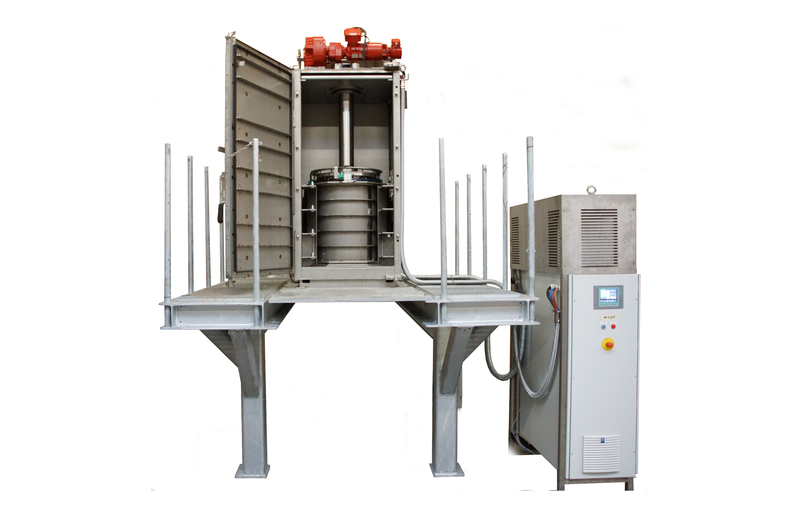 Separating liquids and solids in two or three phases, down to the 1 micron level. 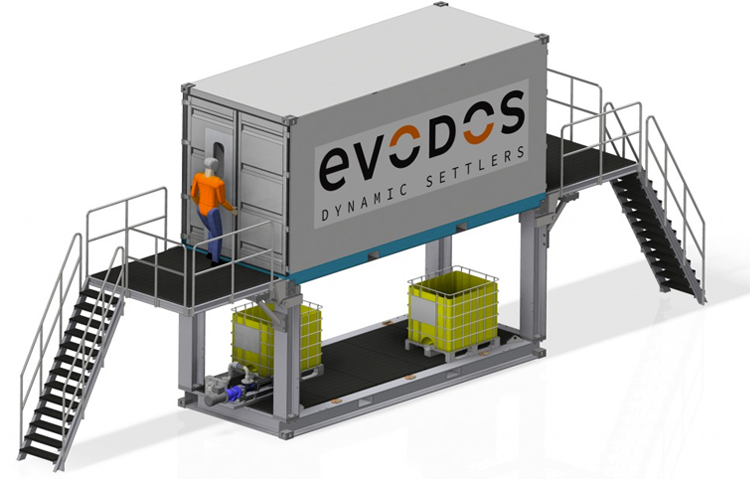 Evodos units can be scaled up and configured in sequence to meet your needs. We want you to have full confidence in Evodos' capabilities prior to implementation. Contact us and an Evodos representative will guide you through your options.